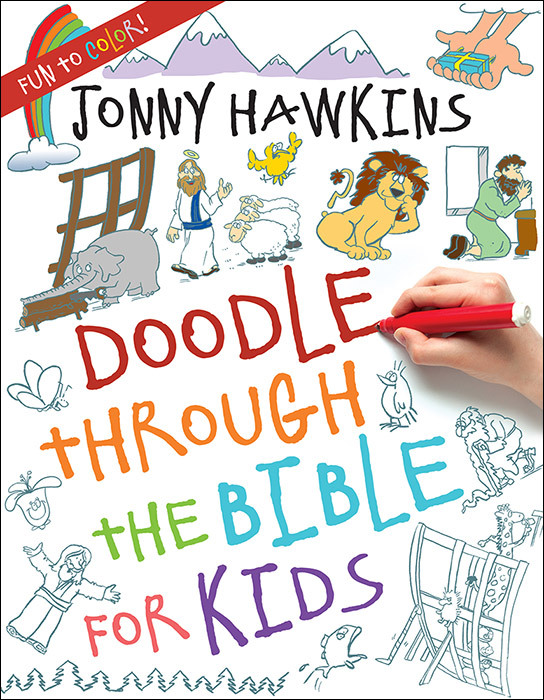 Jonny Hawkins is a full-time cartoonist whose work has appeared in more than 600 publications. 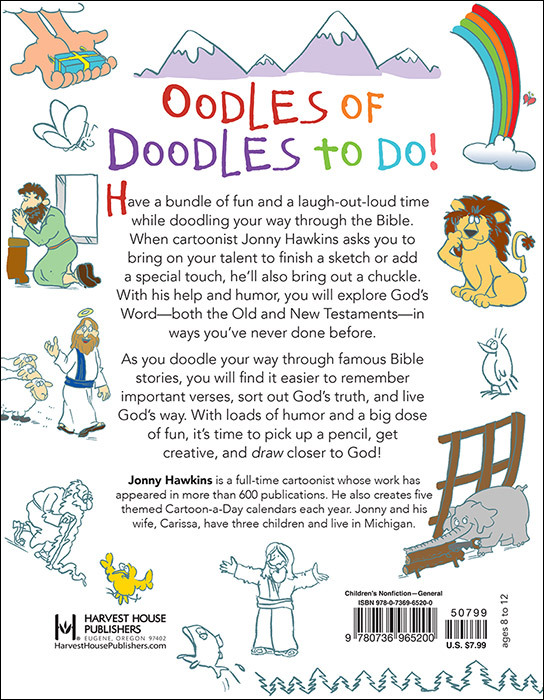 He also creates five themed Cartoon-a-Day calendars each year. Jonny and his wife, Carissa, have three children and live in Michigan.